Some of these metro cars failed to live up to expectations, but the new models are smooth and quiet. 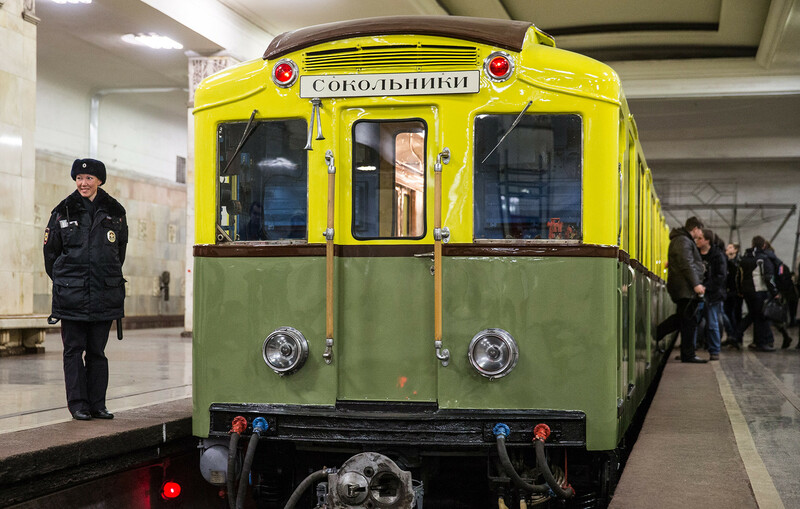 Designed in 1934, they were the first carriages of the Moscow metro (opened a year later). 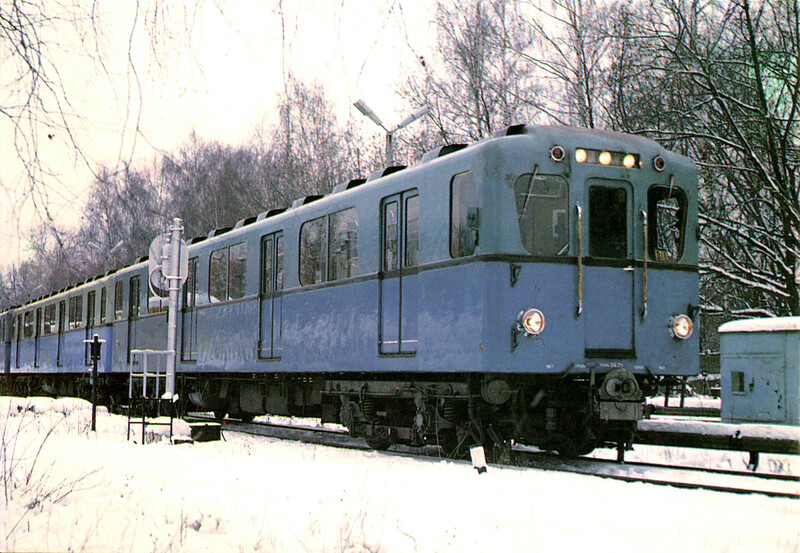 Class A carriages were followed by Class B, which were actually modernized versions. The main innovation was an alert system for the closing doors. Many carriages were seized during WWII so there was a huge lack of them when Moscow’s metro fired up to full capacity again. 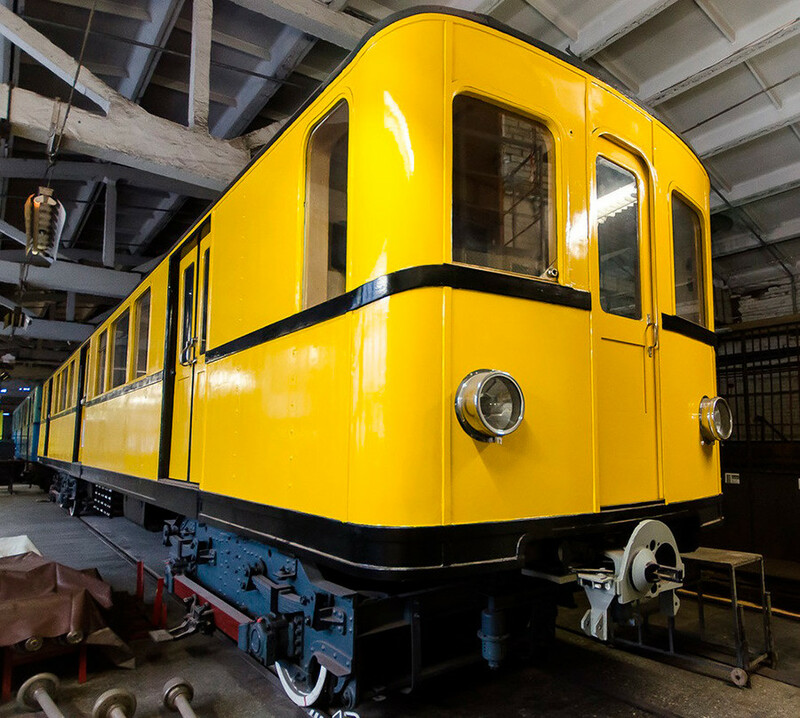 As a result 120 rolling stocks designed by the Orenstein & Koppel and Wegmann & Co. factories were taken from Berlin’s metro as war reparations. Some were sent to Poland while others were modernized and ended up in Moscow’s metro - they were called Class V.
Designed before WWII in 1939, the Class G carriages were far more modern then their predecessors (A and B). They were faster (75 km/h instead of 65 km/h), more comfortable, and easier to repair. 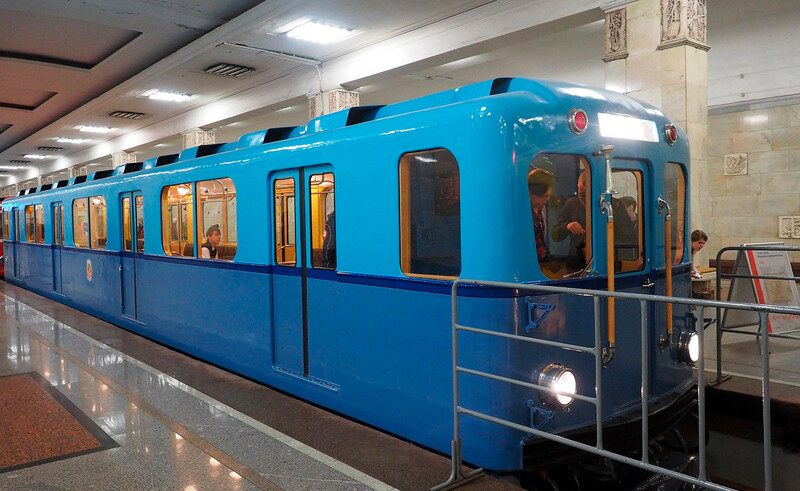 Class G rolling stocks were the first in the Moscow metro to be daubed in the traditional light blue/blue colors. 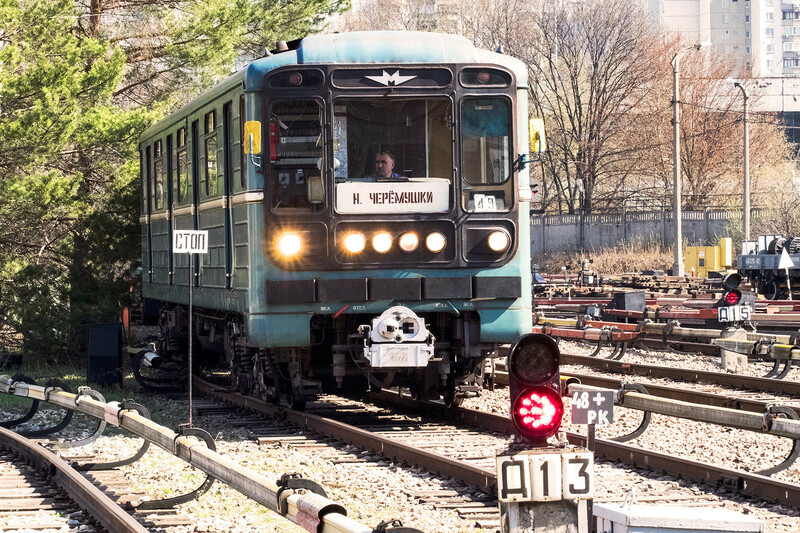 Class D rolling stocks - that appeared in 1955 - were the first to survive the fall of the Soviet Union, and operated until the mid 1990s. 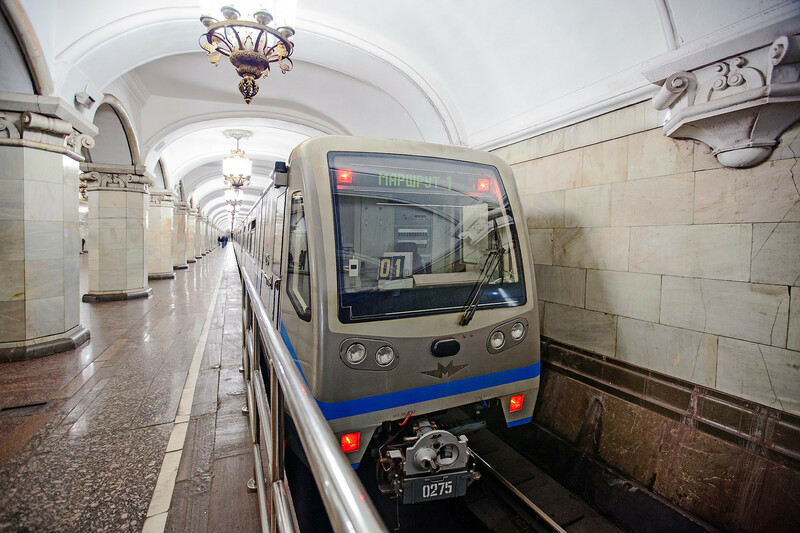 They were actively used not only on Moscow’s metro, but also in Leningrad (now St. Petersburg), Kiev, Novosibirsk, and Samara. The appearance of these rolling stocks was completely different from the earlier models. They were more spacious, had lager bodies, were faster, and easier to manufacture. However, the carriages were abandoned due to inconsistency with fire safety standards and the project was cancelled during test trials. In 1976, new types of rolling stocks appeared that had no letters in their names. 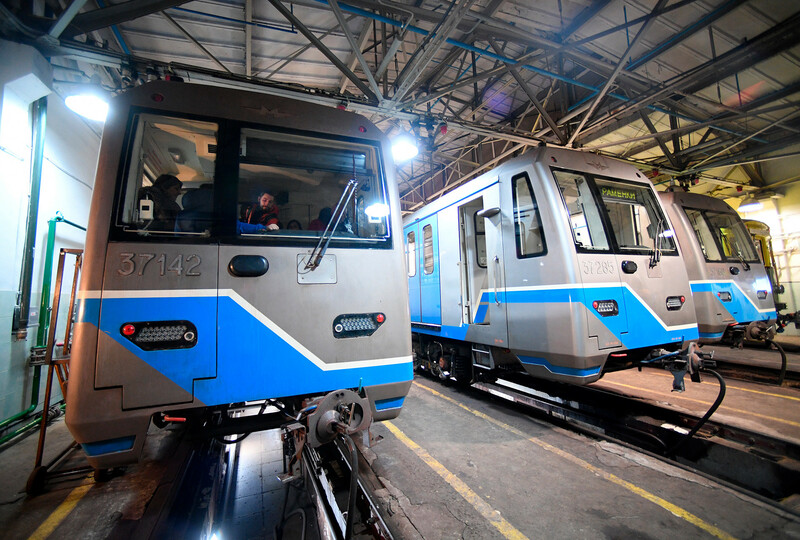 With more than 7,280 units of different modifications, 81-717/714 are the most common metro carriages in Russia. Among other innovations, emergency buttons directly connecting the passengers and driver were installed. Class Yauza were an attempt by Russian designers in the early 1990s to restore the Class I project. Despite the prototype being officially presented to President Boris Yeltsin, leaders of the Russian government, and Moscow Mayor’s office, Yauza was I’ll-fated. The class failed tests and needed constant tweaking, before the carriages were finally put into serial production. 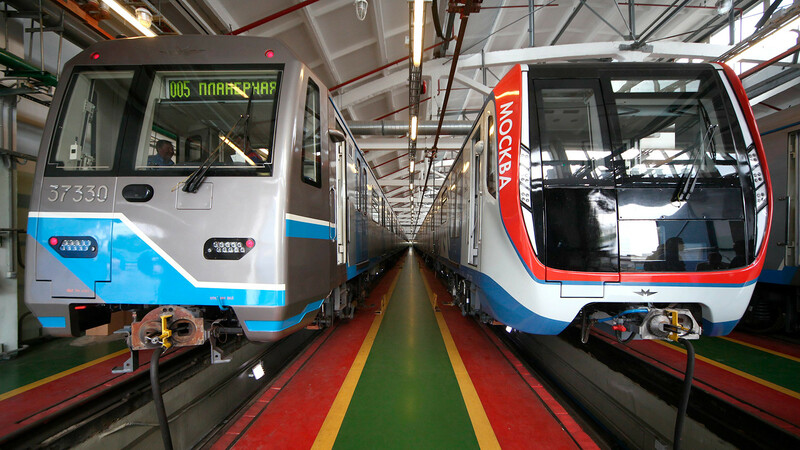 However, only a limited number were put into service on Moscow’s metro lines, and the project was closed soon after. Rusich rolling stocks were much more successful than their Yauza predecessors. 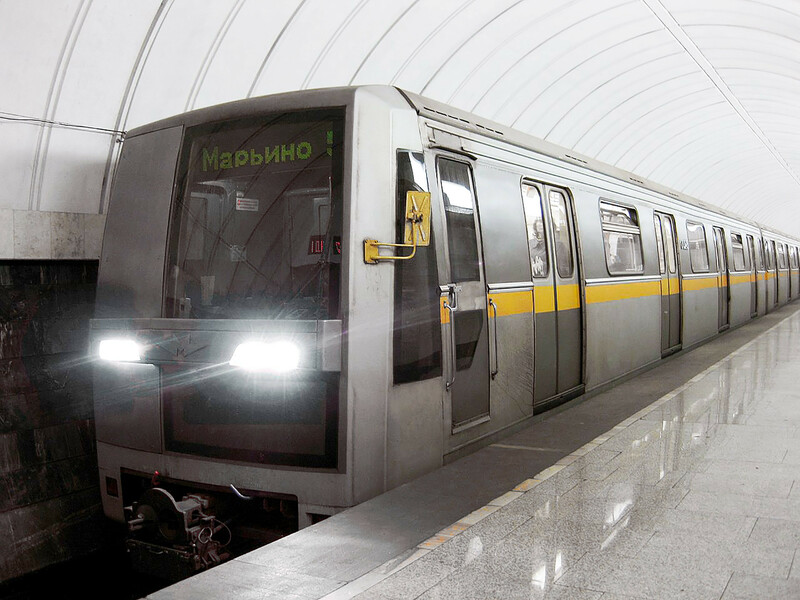 Designed in 2002 with the assistance of the French Alstom company, they make up one third of the total number of carriages in Moscow, and more than half Kazan’s underground, as well Bulgaria’s capital Sofia. First Rusich trains carriages had problems with their braking systems and often “missed” the platforms. This model appeared in 2010 and was far cheaper to produce than the Yauza and Rusich. 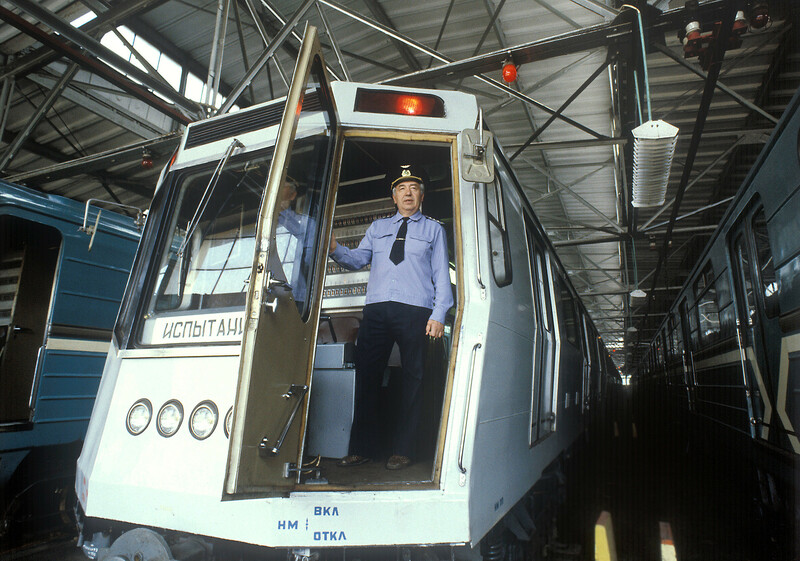 The Oka was the first metro train in Russia with walkthrough carriages. 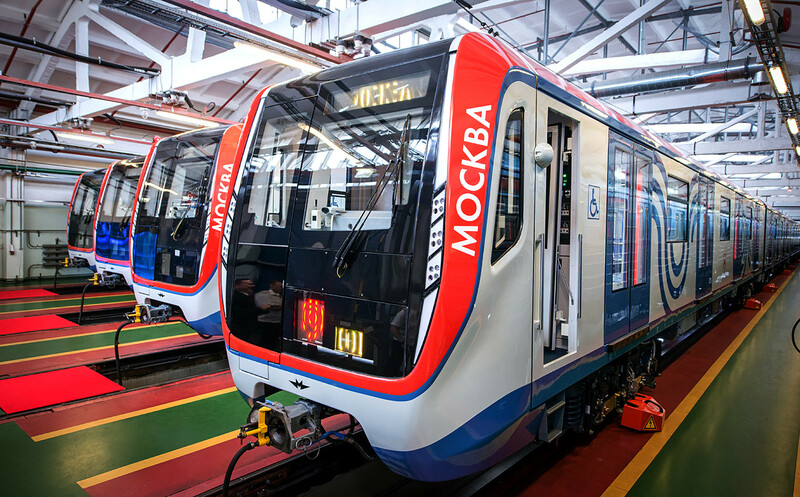 These are the newest carriages operation on the Russian capital’s undeground. Completely walkthrough, they have enough space for wheelchairs, a new conditioning system, USB chargers, and more handrails with warm covers. But the main difference from their predecessors - they are much smoother and quieter. Do you know there are specially decorated and themed carriages in the Moscow metro dedicated to the country’s history and culture? Take a look.